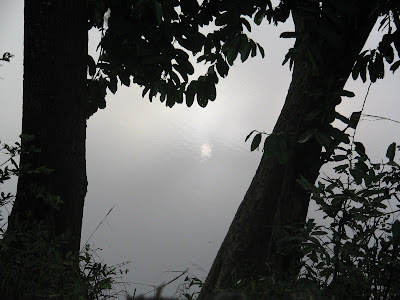 This picture, seems to be a reflection of the moon in the calm water at around evening time,doesn't it? Where as, it's the reflection of the sun, in almost gushing water at noon time. That's the beauty, and perhaps it's secret. i agree! :) i have my own secrets and some secrets which are not secrets..lol i dont know.. but i am not very secretive... but i want to be one..
Everytime I read something on your blog, I turn to Ash and I say, "See? I had told you! This girl is amazing, she has got some serious talent thing going on!" And he replies, " Oh, it's her again? :O Lemme read.." And then he says," Arey boss yeh bandi sahi likhti hai, this is what blogging is all about!" Everything about this post is simply beautiful! thnx so much :) keep visiting! LOL! First i was like, excuse me,she herself is ash! lol! :P then i realised it's MR Ash!